Ames Laboratory uses the Govern ment Services Administration (GSA) Smart Pay cards as a tool to simplify its small purchases and offers an alternative to the use of purchase orders. It also streamlines the acquisition process by reducing paperwork, improving lead times, and expediting supplier payments. 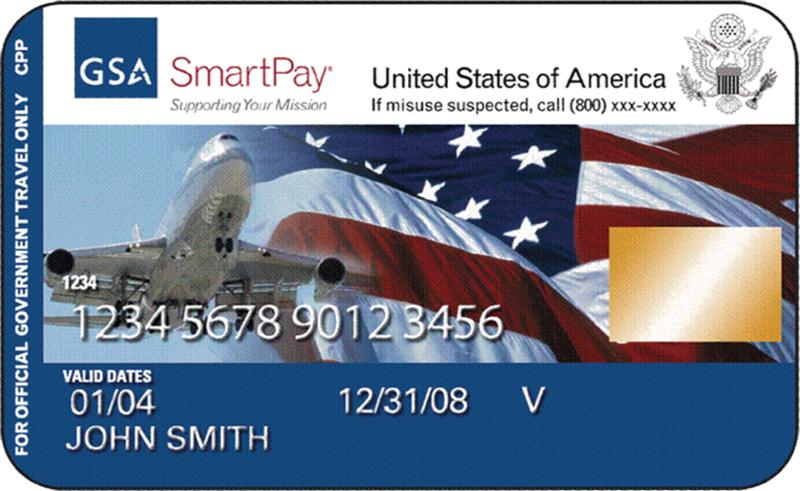 Cardholders are required to abide by GSA, DOE and Ames Laboratory policies. Credit Card Approval Form - If you are interested in becoming a cardholder, you must complete the form and get approval from your Program Director and the Purchasing Manager. Prohibited Purchases List - This is a list of items that either prohibited by DOE Smart Pay program, the Prime Contract, or the Laboratory. Sales Tax Exemption Certificate - If you would like a copy of the Ames Lab sales tax exemption certificate, please contact the Purchasing Office. Subscriptions and Memberships - All subscription and membership requests must be approved through the COO's office. If you would like to purchase a subscription or membership on your p-card, then please use this form to achieve approval prior to purchase. A copy of any approved membership or subscription form should also be routed to Accounting with the monthly credit card statement. Costpoint Requisition Instructions - Provides you with step-by-step instructions on how to create and submit your credit card charges in CostPoint 7. Instructions on how to Print Monthly P-card Statement - Provides step-by-step instructions on how to access your monthly statement via the Web.